The ruins of Brattahlíð can be found in the town of Qassiarsuk. 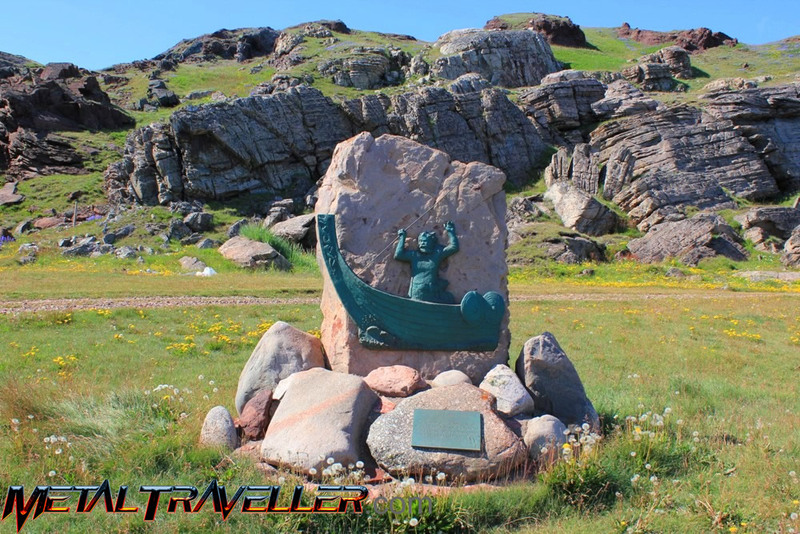 Brattahlíð is a very important place in Norse culture: it's the first Norse settlement in Greenland, which means that it's the first town in America founded by Europeans. The Norse were aware of this cold and inhospitable land that we call Greenland today but they didn't settle until the late 10th century. On the left you see a monumet to Erik Thorvaldsson (Eiríkr Þorvaldsson in his own language), better known as Erik The Red. He was said "The Red" because of his har colour, but some say it's because he was a murderer. Well actually Erik The Red was a murderer too, and that's the reason why he settled Greenland! Erik was born in Norway but as Erik's father was found guilty for murder, his family was forced to exlie in Iceland. Honour is something that mattered in those days and personal disputes were often solved with blood. Erik killed a few men and was sentenced to a 3 year exile... in Greenland! 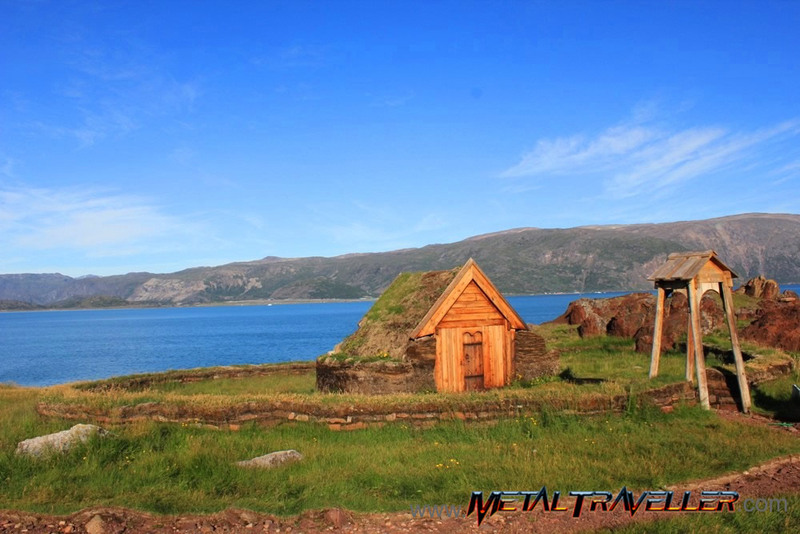 In 982 Erik The Red settled in the Southern coast of Greenland and built his farm: Brattahlíð. Well, it seems that he was caught by the magic of Greenland. When Erik came back to Iceland, he didn't try to settle again and begin a new life. Instead, he returned to find people to settle Greenland! Erik was not seen as a murderer anymore, but as a visionary explorer. He also had one of the smartest marketing ideas in the history of earth: He gave the name Greenland to an Iceland almost totally covered by ice! 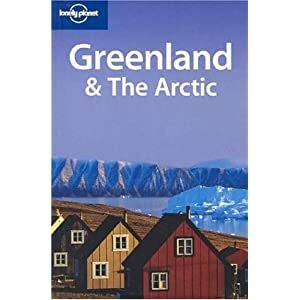 Well, the name "Ice land" was already taken by another island, so by calling this place "green land" he would encourage people to settle there. A statue of Leif Eriksson overlooks Qassiarsuk from a hill. 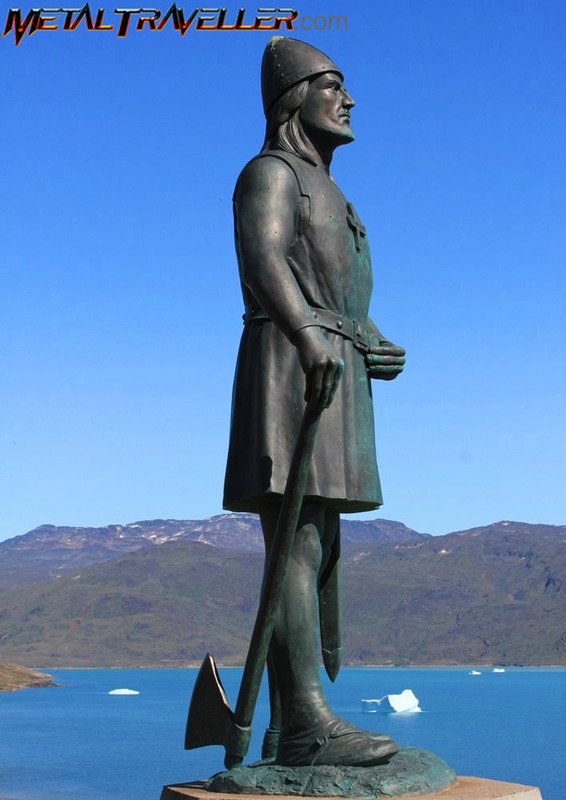 Leif Eriksson was the son of Erik The Red, the first Norse settler of Greenland. Leif Eriksson is commonly regarded as the discoverer of Vinland and other lands that are nowadays part of Canada and the USA. This was around 932, some half a millennium before Columbus. This page is under construction...please check it i a few days. 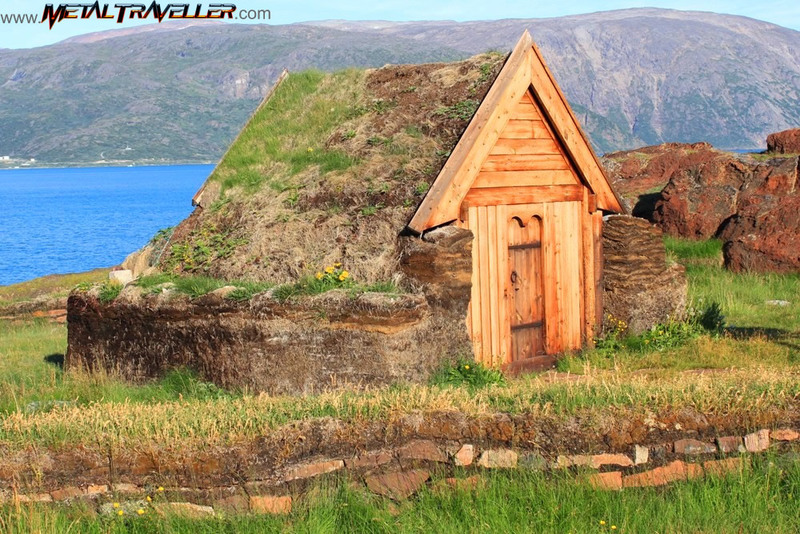 If you're interested in old Norse ruins in Greenland, please check this page on Garðar. The Norse went there before, but if their settlements didn’t last it’s because they were nock backed by the money of the royalty. What Columbus did was finding a southern route and establishing colonies that lasted. The largest known Norse Colony in mainland America is located at La Anse Aux Meadows, in Newfoundland, Canada. Here's the point: if America had not been explored before, it was because the lack of financial means to do it, or the lack of interest from the people that had those means. Even Columbus, had to look quite far to find the money for his expedition: He was from Genoa but his travels were sponsored by Spain. In Eystribyggð, Erik built the estate Brattahlíð. This sculpture was made in 1970 by Danish artist Sven Havsteen-Mikkelsen. It represents Erik The Red and Þjóðhildr, his wife. They're surrounded by a viking ship, a horseman, a chriistian cross and the ruins of their estate at Brattahlíð. The sculpture is located on a rock, not fat from the church recontruction and the ruins of Brattahlíð.